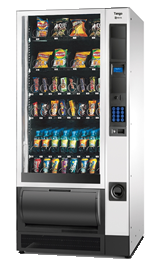 Enjoy Weekly Income by selling a range of Snacks, Confectionary and Chilled Drinks. 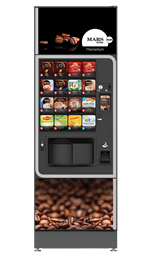 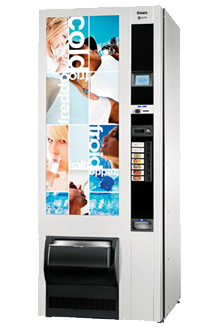 Huge profits from placing Can Vending Machines, Vend a range of Can and Bottle Drinks giving you weekly income. 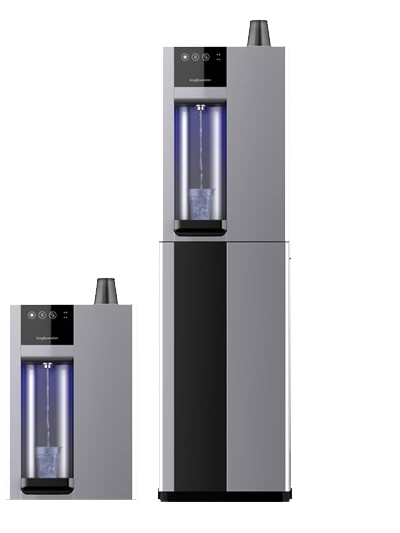 Flexible Rental Hire Agreement from 1 Month to 5 Years. 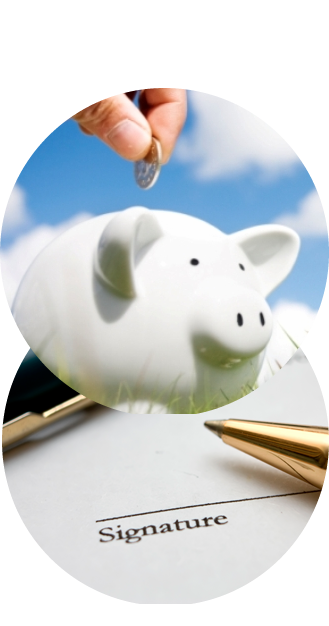 Our In-house finance scheme means you are dealing with one company for supply and agreement, all from one place. 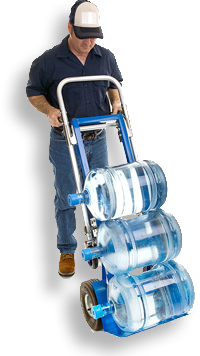 Bottle water delivered to your door.